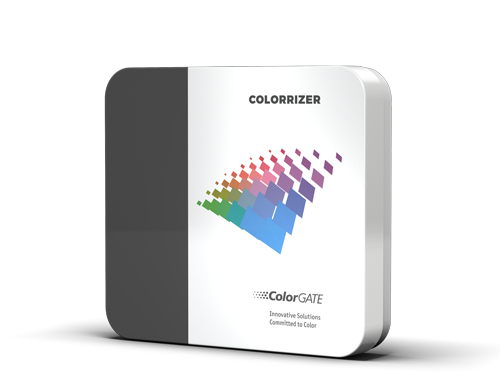 ColorGATE presents Colorrizer: a new process-optimized coloration software program for industrial digital printing especially for Ceramic, Décor, Interior Design and Textile. With Colorrizer, the design and collection development is already done in the working color space of the digital production system so that the process-dependent printer gamuts are taken into account and fully exploited directly in the design process. Do you want to know more about Colorrizer? Then visit our YouTube channel. Our Colorrizer video covers in approx. 4 min. all benefits and features of ColorGATE´s latest coloration software. Further information are to be found in our Colorrizer Video and on our website.